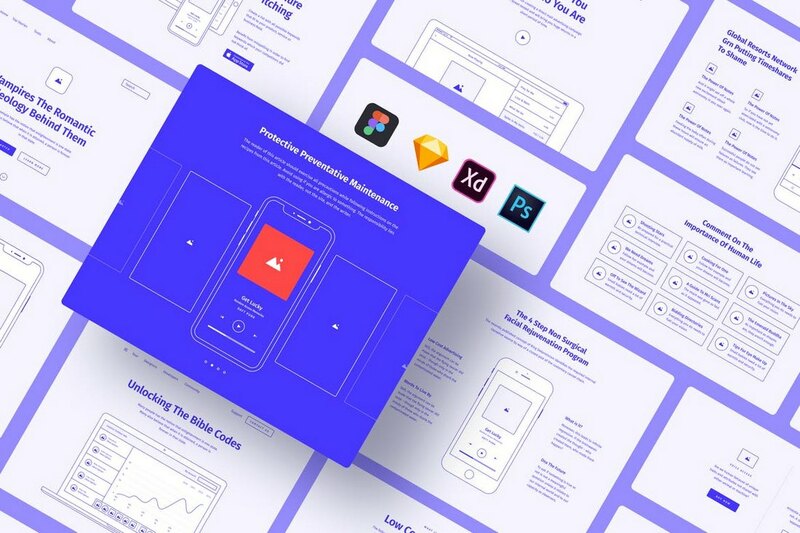 Hix is a bundle of Sketch templates you can use to design modern and creative user interfaces. 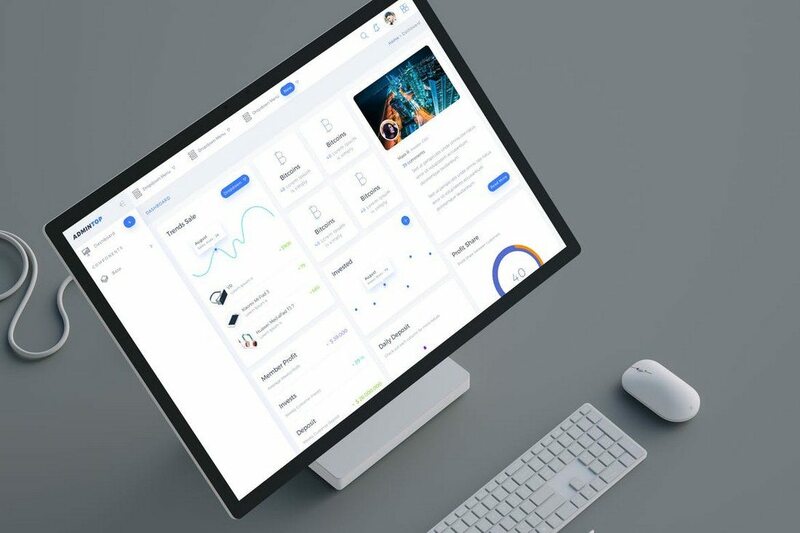 It comes with 6 different dashboards and more than 35 types of widgets. 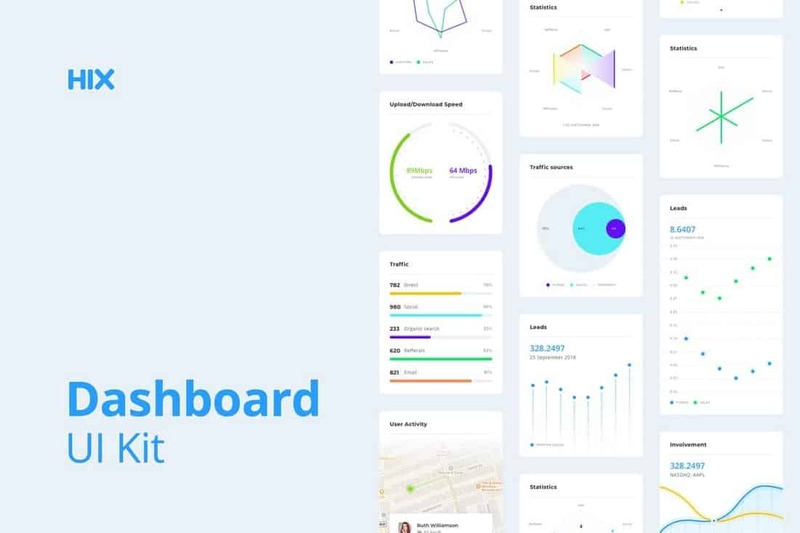 In addition, the pack also includes 14 pre-made dashboard layouts as well. 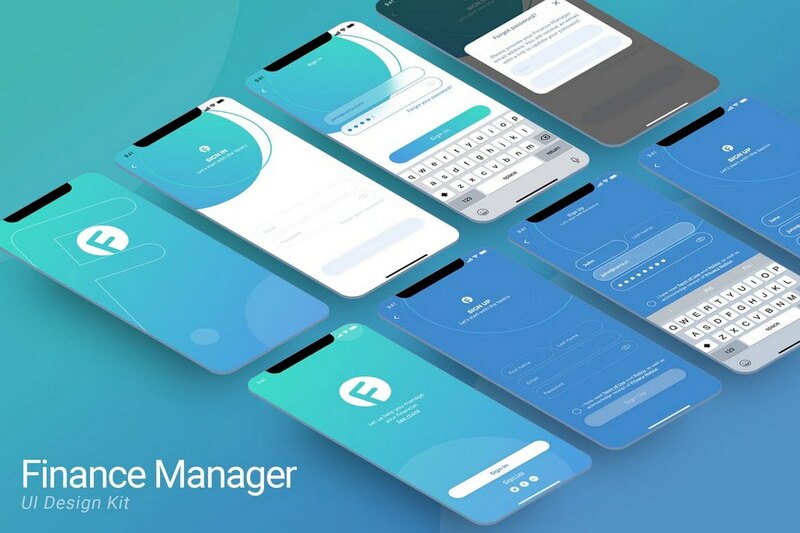 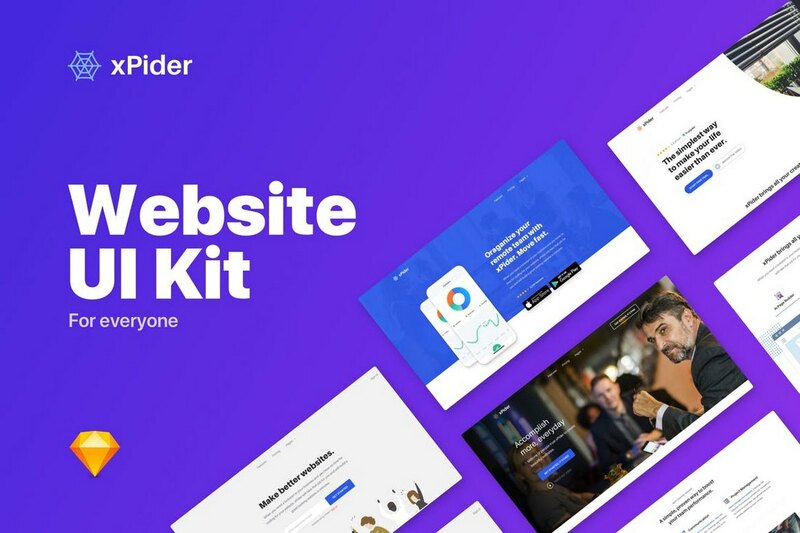 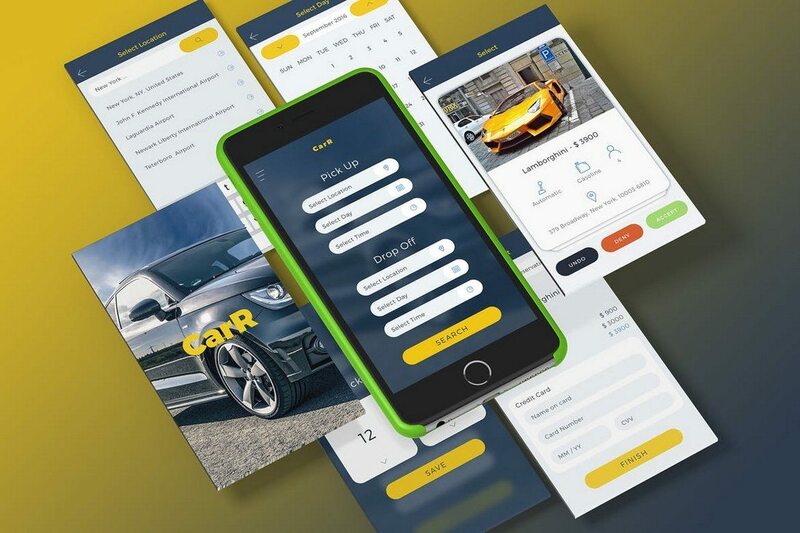 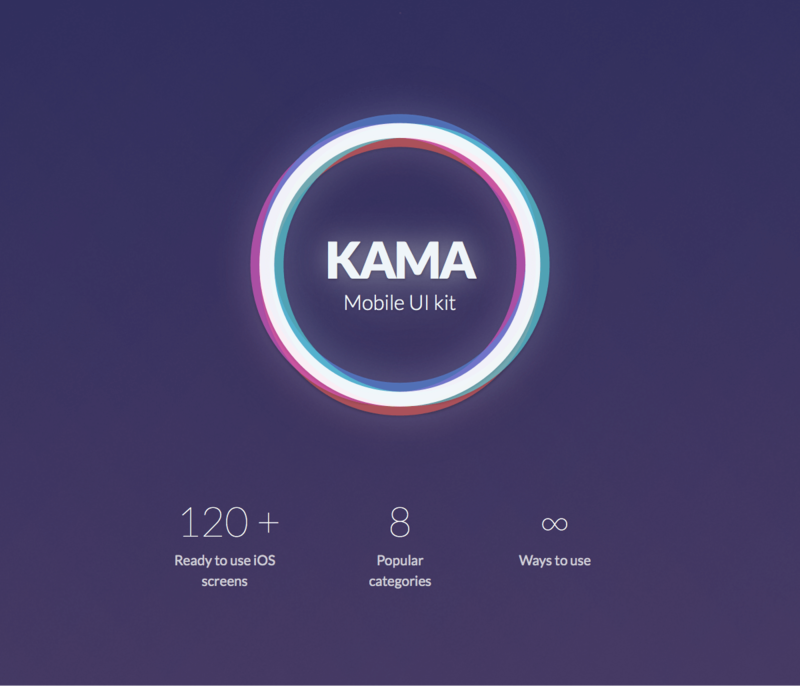 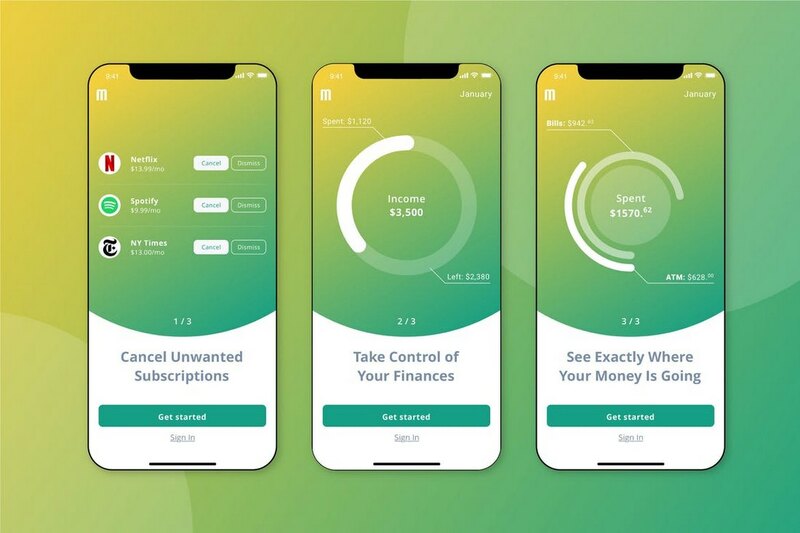 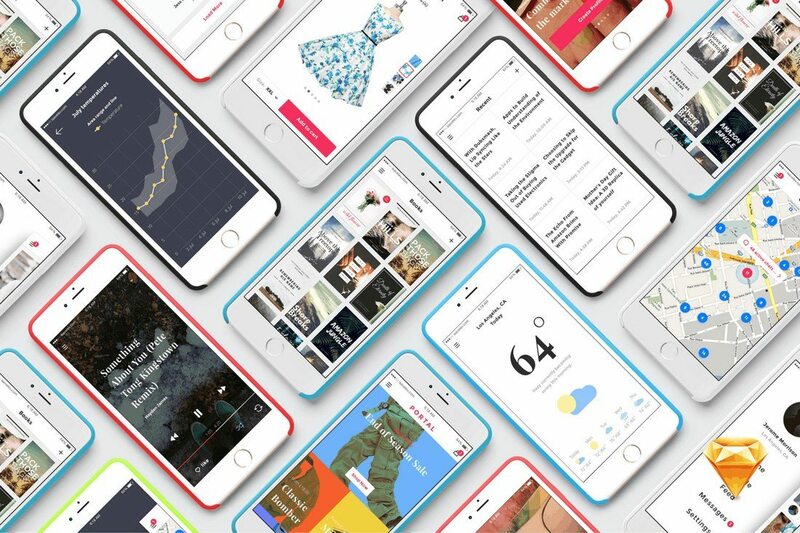 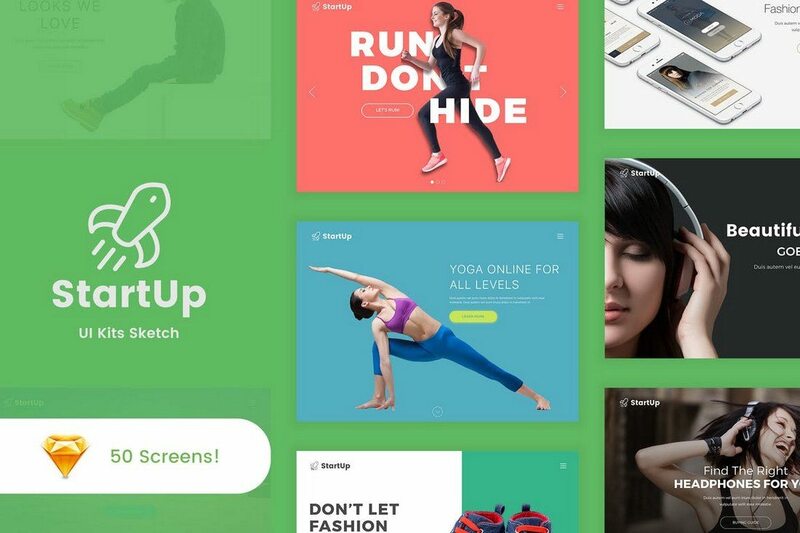 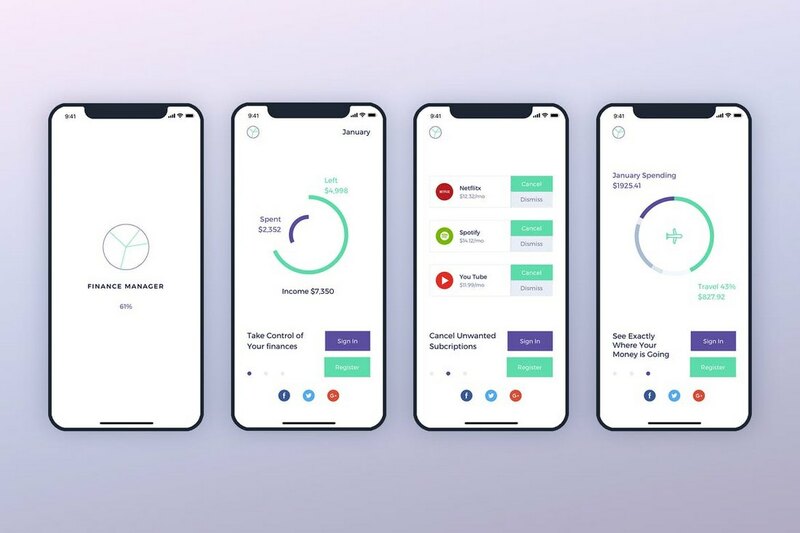 If you’re working on a mobile app for an eCommerce business or shop, this bundle of Sketch templates will come in handy. 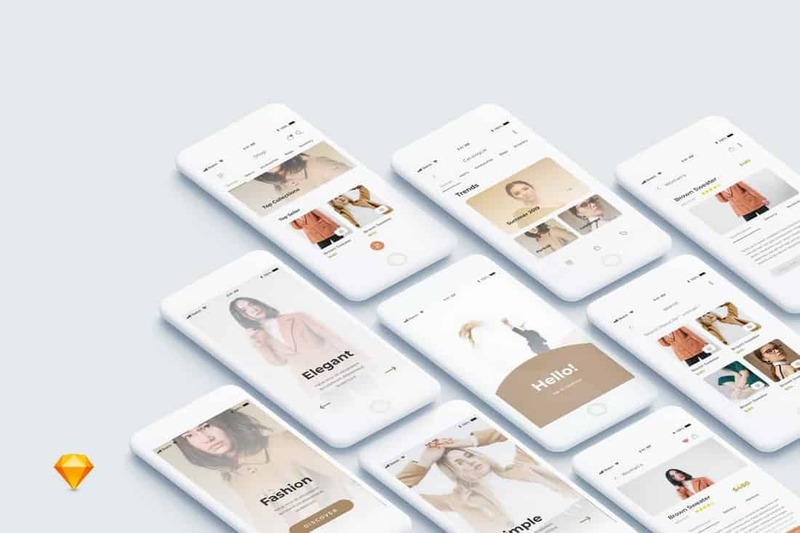 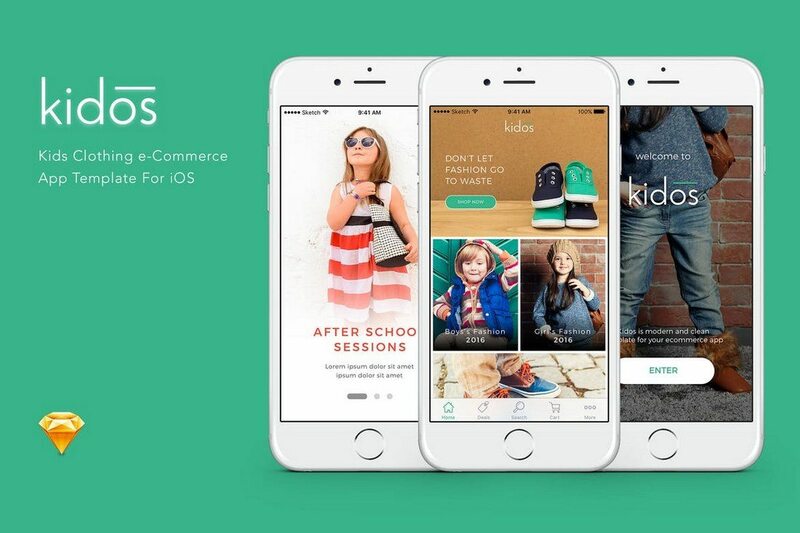 It features several useful mobile screen templates for eCommerce apps. 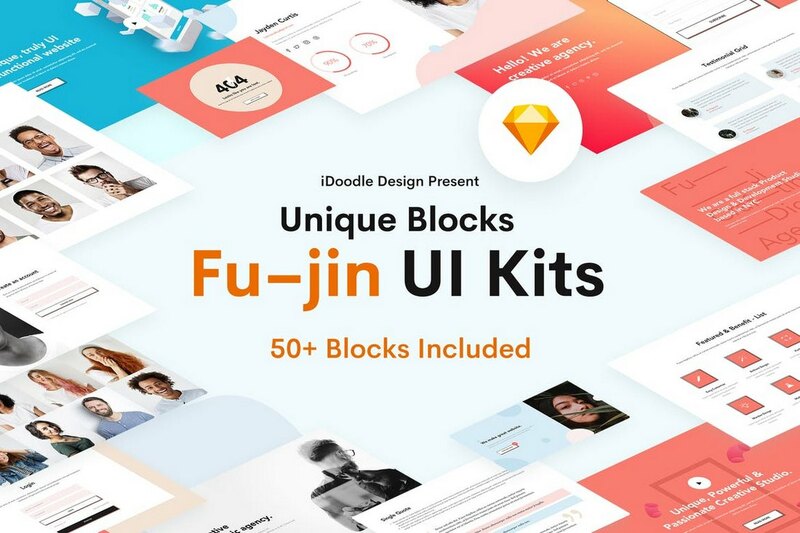 The templates are available in Sketch, PSD, and XD formats. 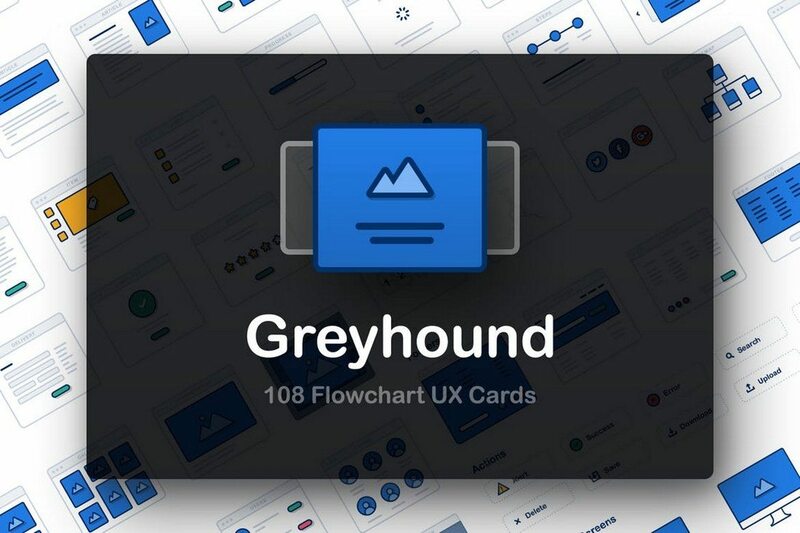 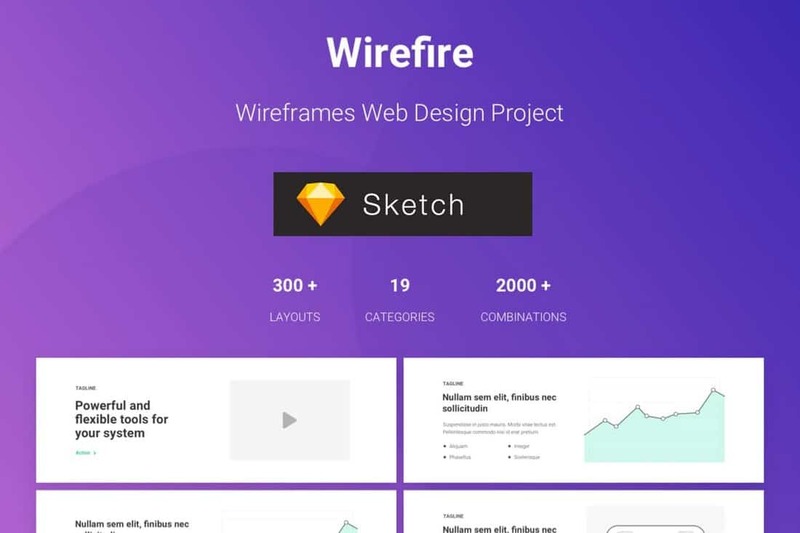 This massive bundle of Sketch templates is designed specifically for web designers. 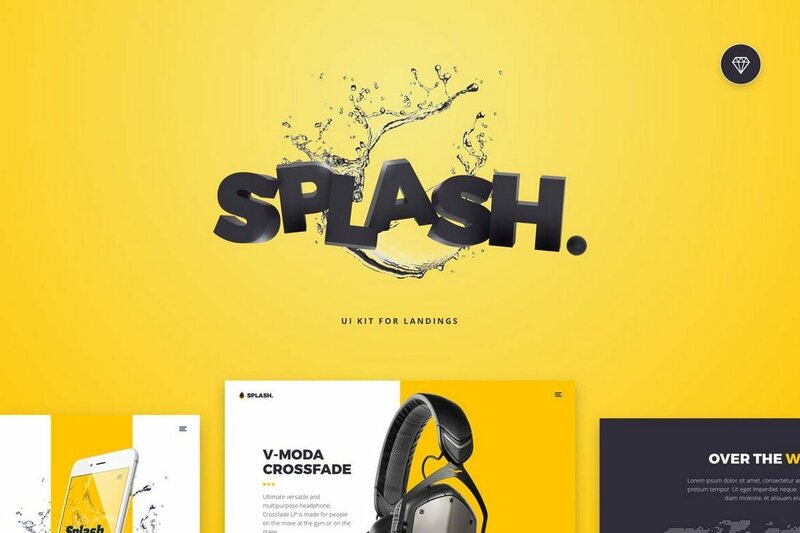 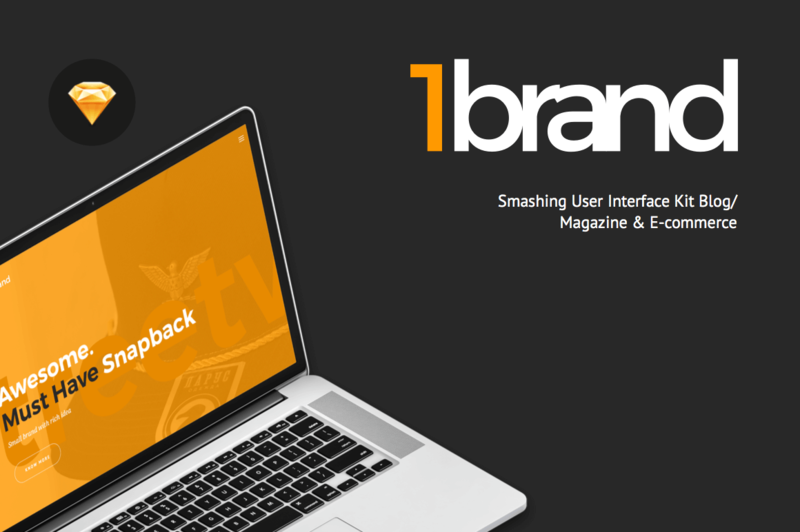 It includes more than 300 different web layout templates in 19 different categories and with 2000 possible combinations. 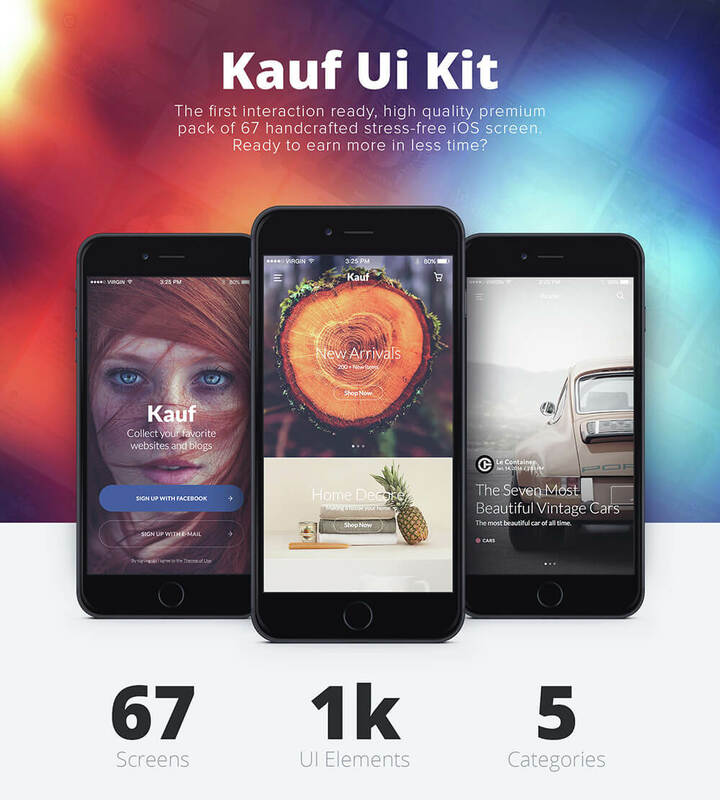 Using dark color schemes is a popular trend in app and web design. 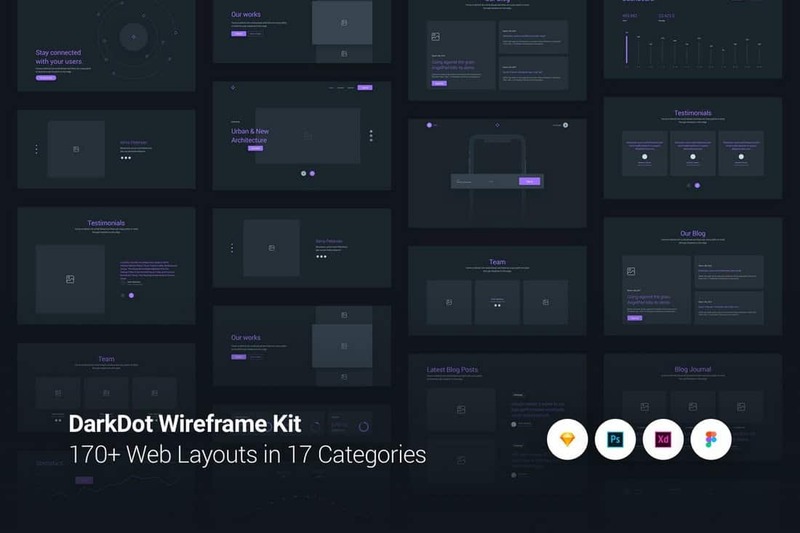 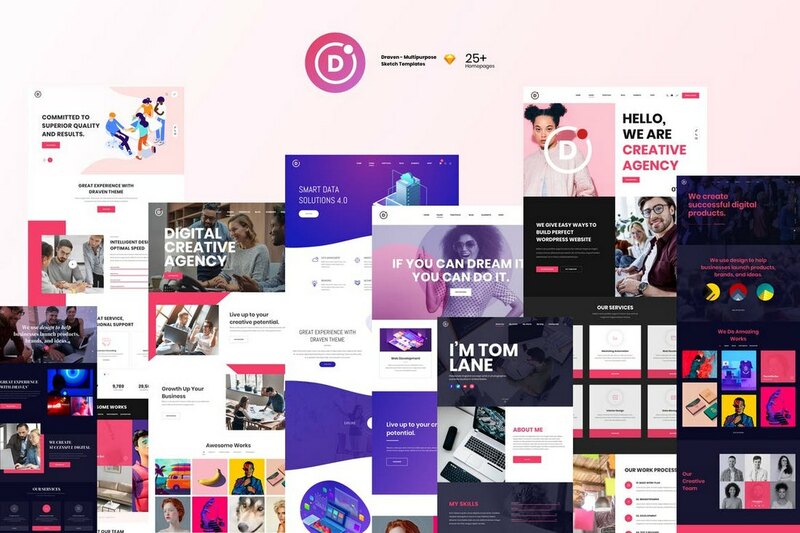 DarkDot wireframing kit will help you craft the perfect web designs with dark colors with its collection of 170+ layouts available in 17 categories. 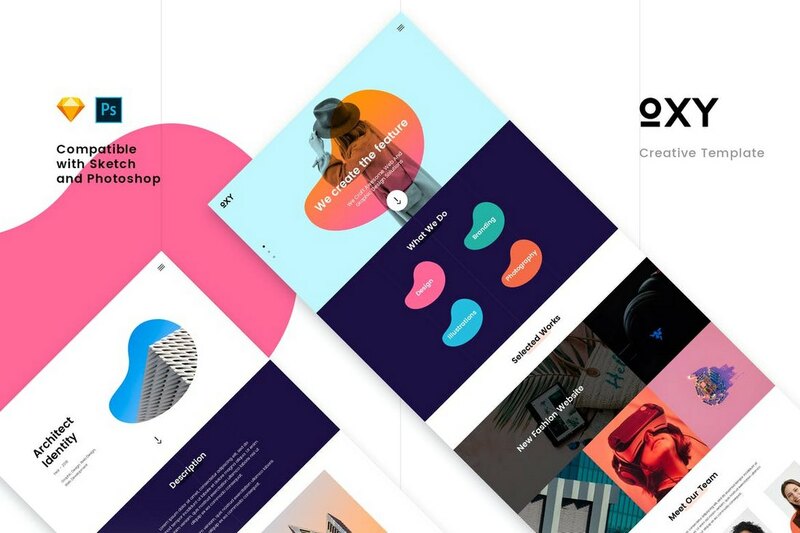 Looking for a beautiful and creative browser mockup to showcase your product, screenshots, and websites? 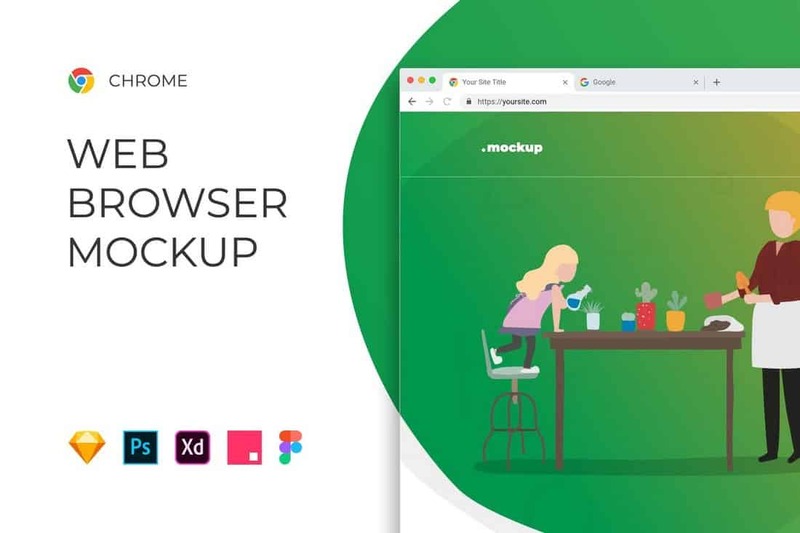 Then this browser mockup template will come in handy. 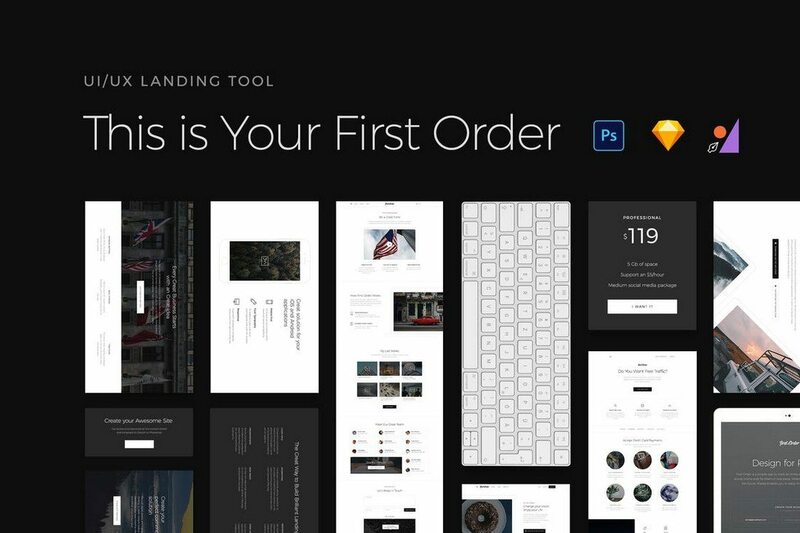 It comes in Sketch, PSD, and XD formats. 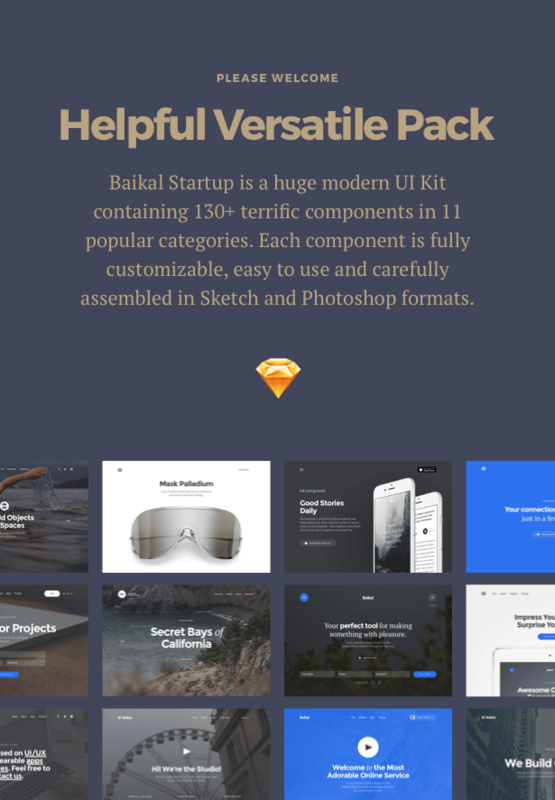 Firefox and Safari versions are also available. 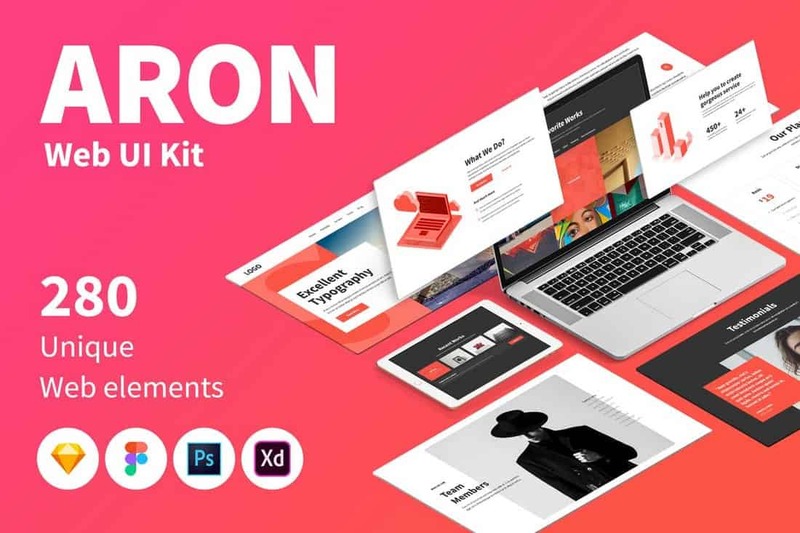 Aron is a bundle of web user interface templates for Sketch. 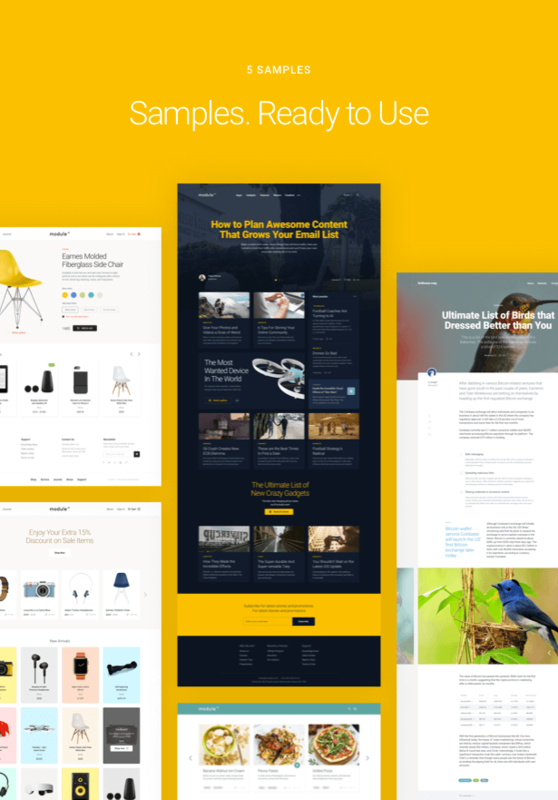 It comes with 280 web layouts and elements in 8 categories. 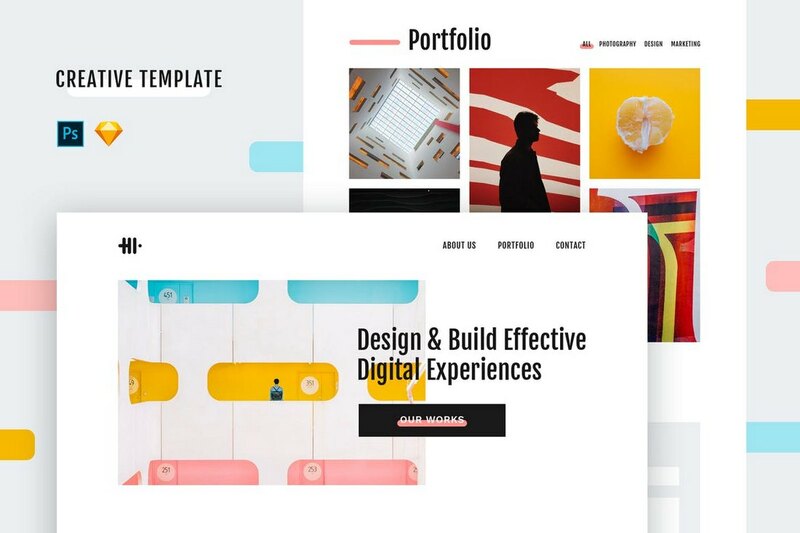 The templates are also available in dark and light color themes. 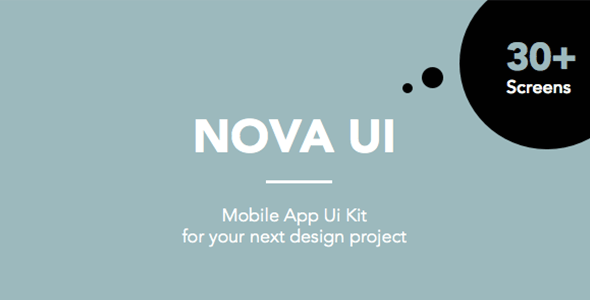 Working on an entertainment-related app or website design? 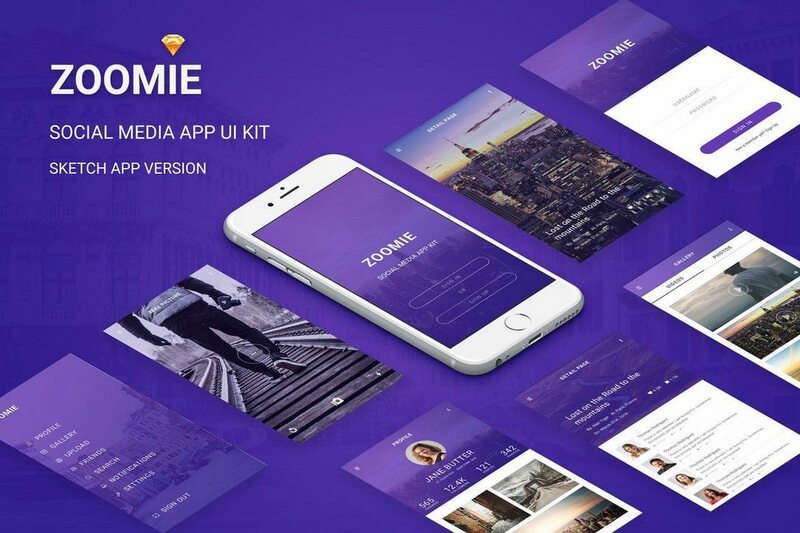 This Sketch templates kit comes with 13 different screen layouts featuring 40 unique elements you can use to find inspiration for your creative app or website design. 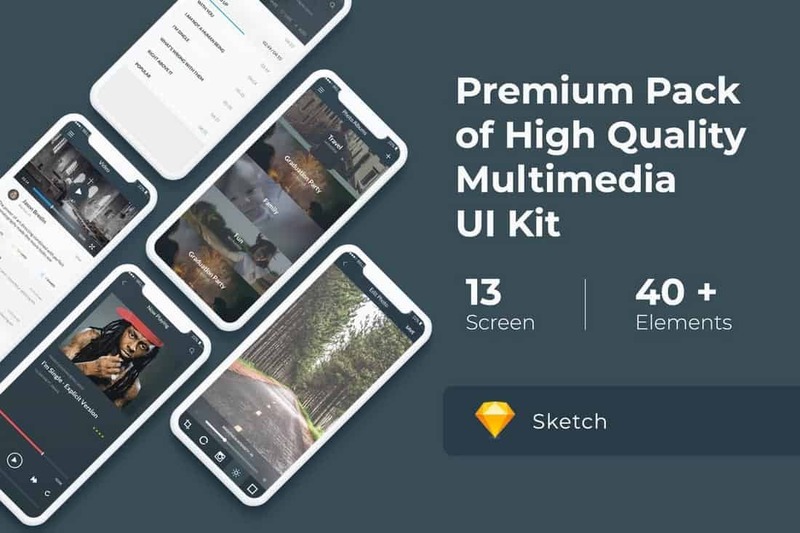 Crafting profile screens and UI designs will be a piece of cake when you have this bundle of Sketch templates. 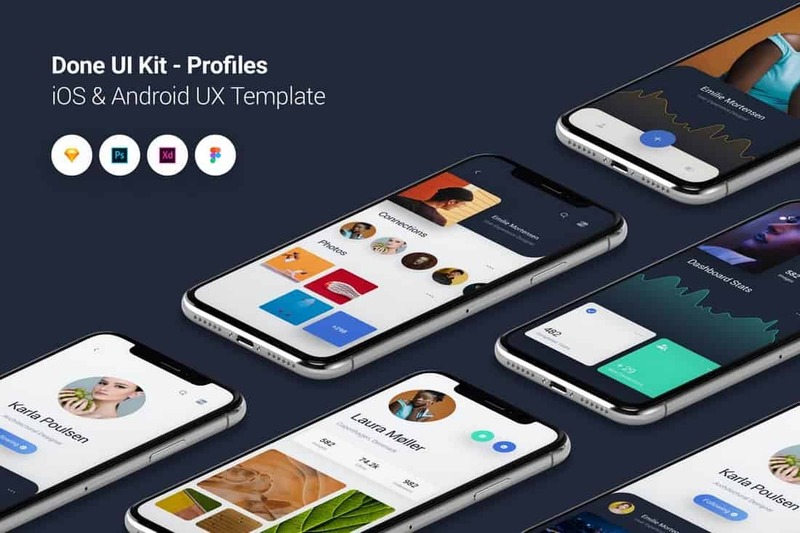 It includes many different styles of profile screen layouts for both iOS and Android apps. 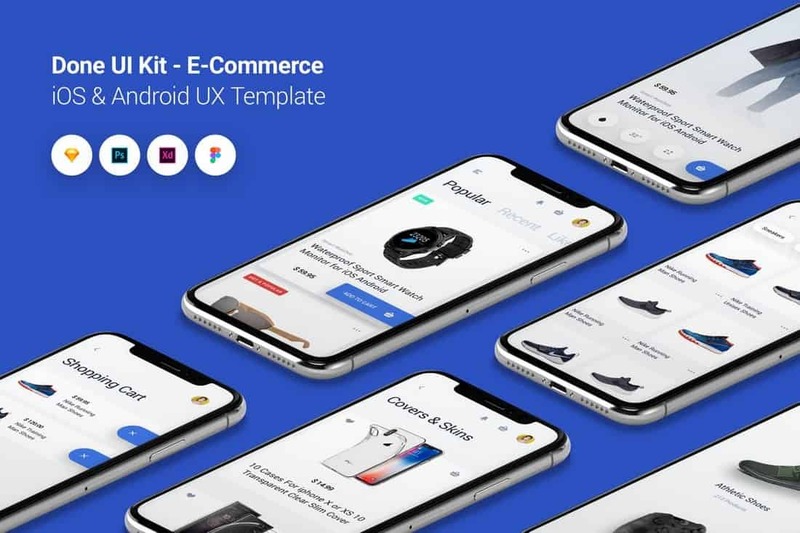 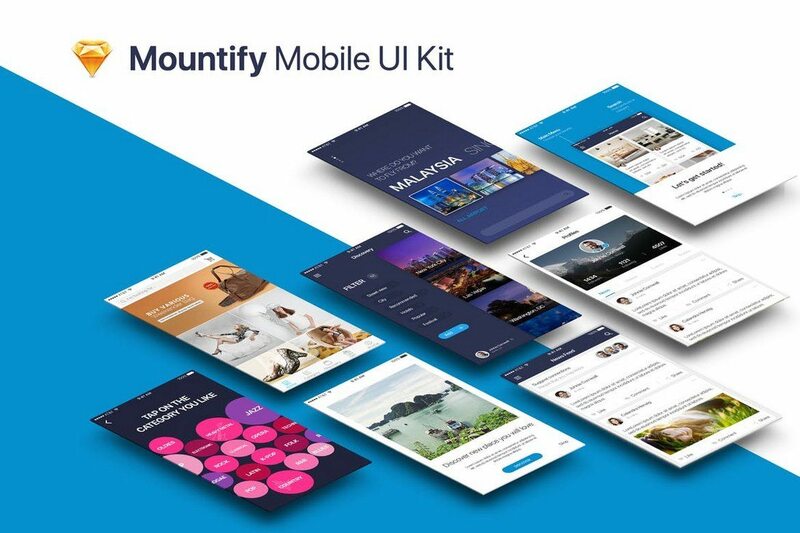 Another useful complete UI kit you can use to design a professional layout for an eCommerce app. 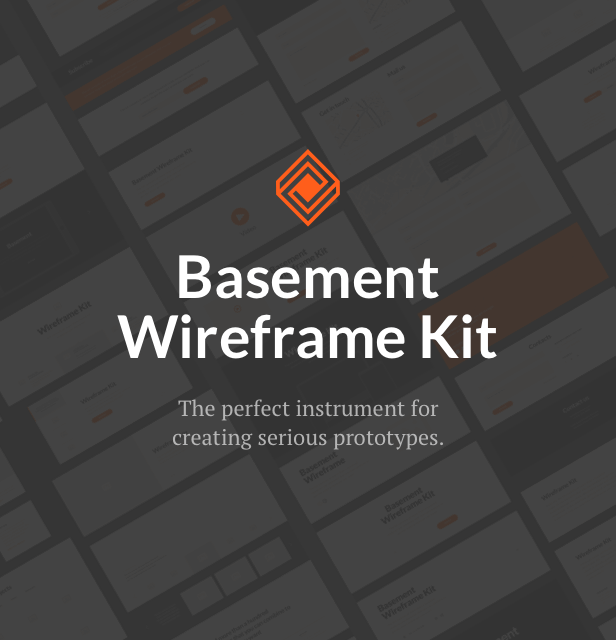 The templates in this pack come fully-layered and can be easily customized to your preference. 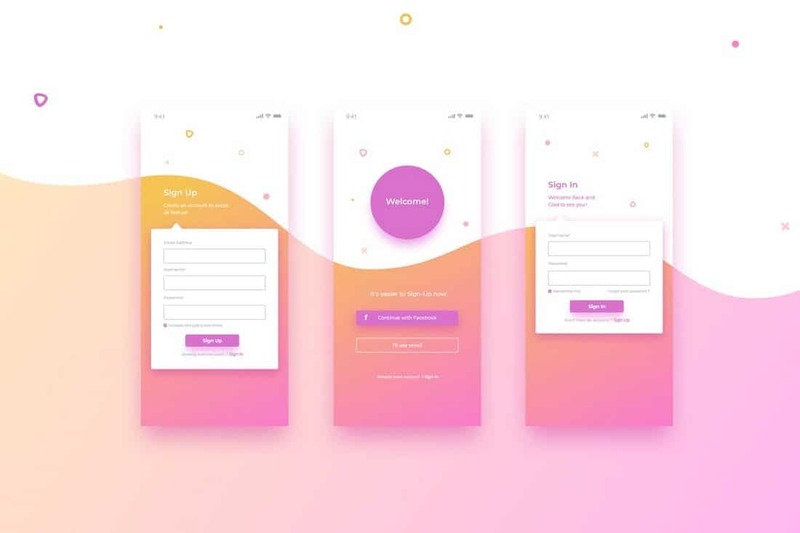 This elegant and colorful login screen design will fit in nicely with many types of startup and creative app design. 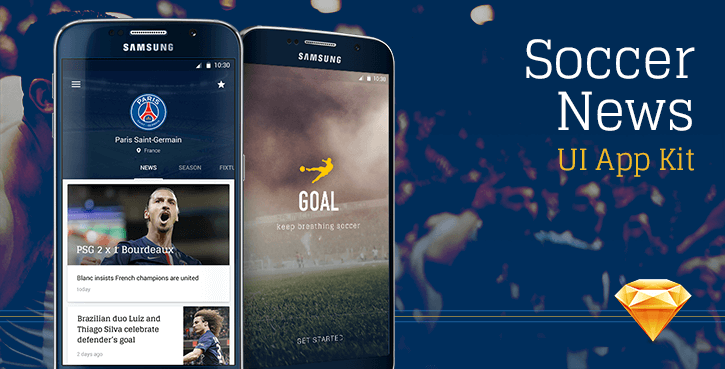 It comes with 3 screen designs that are fully customizable.